Channel View Publications is an international, independent academic publisher based in the UK. We publish work on tourism and sustainability as Channel View Publications, and on multilingualism, language learning, translation and creative writing pedagogy as Multilingual Matters. There are only 7 of us, which surprises quite a few people! 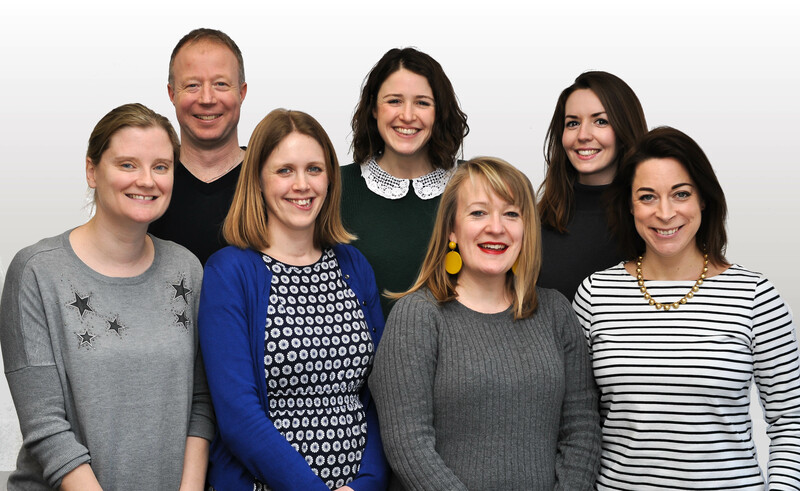 Tommi is Managing Director, Anna is Editorial Director, Sarah is Head of Production and commissions tourism titles, Elinor is Head of Marketing, Laura is Commissioning Editor and Head of Sales, Flo is Marketing and Publishing Coordinator and Callum is our intern. We hope that through this blog you’ll be able to get to know us, and our authors, a bit better. As with everything we do, if you have any comments or suggestions, we’d love to hear from you. Hmmm I’m not sure I like being associated with karaoke but I definitely like bunnies and cake!